Few BNP standing committee members like- Barrister Modud Ahmad, Dr. Khandokar Mosharrof Hossain, Mirza Abbas, Gayeshwar Chandro Roy, L.G. (rtd) Mahbubur Rahman, the vice chairman of the party Shamsuzzaman Dudu and some other pro-BNP intellectuals have not been seen in any political programs for days. Even they are not seen in TV talk shows either. Contacted some talk show anchors said, “We invite the BNP leaders regularly, but they refuse the invitation, saying that government has imposed sanctions on them. So they can not join the shows. But the TV channels did not ban them. When we call them, firstly they show their willingness to come, but at eleventh hour they show excuses and refuse to come”. After the huge debacle in the 11th national election the party has been facing crisis one after another. There are some in-party volatility. Rumors in the air that there would be reshuffle in top leading positions. The issues like- Free Khaleda movement, participation in election, forming National Oikkofront under leadership of Dr. Kamal Hossain, debacle in election, not taking oath of the winners, disobedience of two front leaders and lastly piteous loss of Chhatrodal in DUCSU elections have created dissent and distrust in BNP. The party men are repeatedly saying that BNP will go for demonstrations or programs, but no sign to observe any programs. In political discussion they are saying, is BNP going to break into pieces? 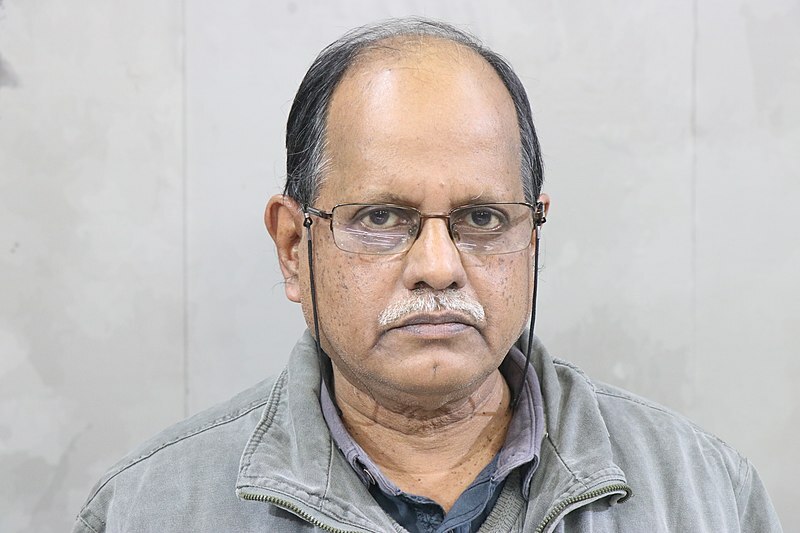 Bibhu Ranjan Sarkar, Group Joint Editor, Amader Notun Shomoy.